I remember those! Seems like such a long time ago they were used! Doesn’t it? 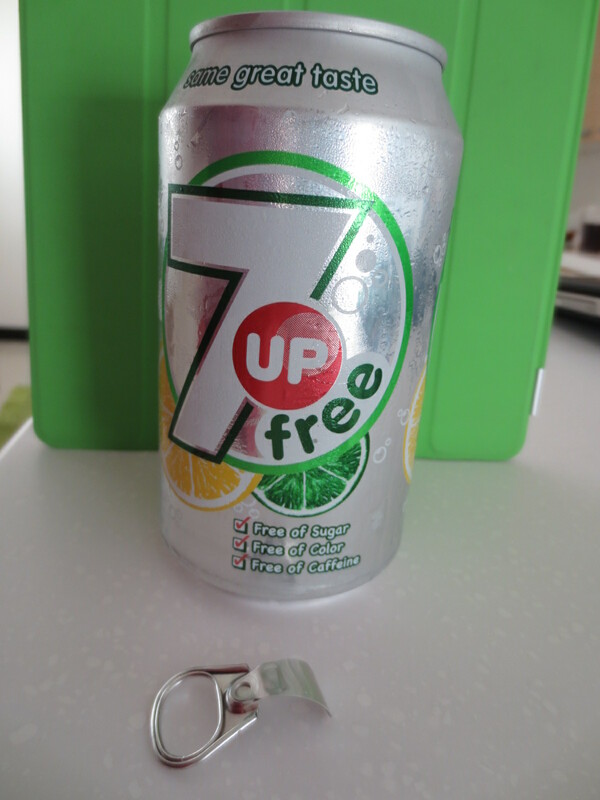 But, current equipment on Middle East drink cans…..lol. This is hilarious! 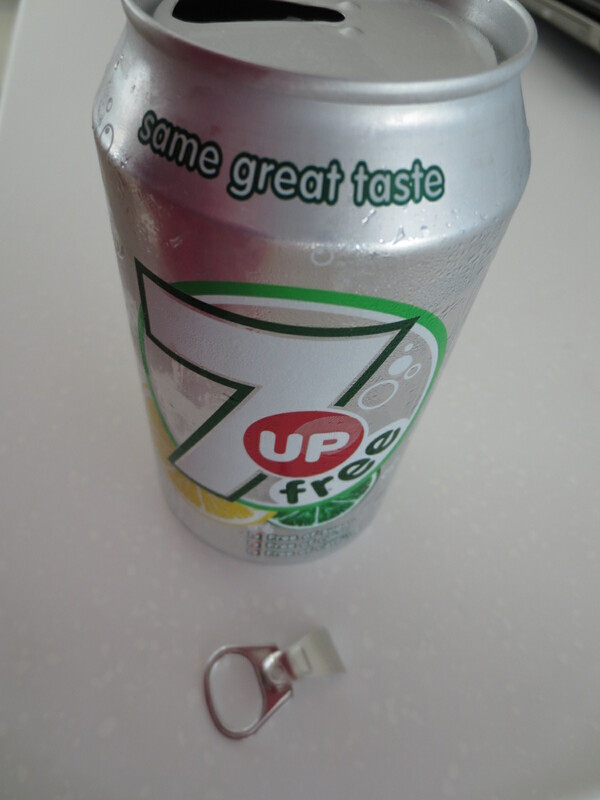 I was in the UAE 1 Sept through 7th and witnessed these can tops. At first I thought my tab was broken and was disappointed because it was so HOT. 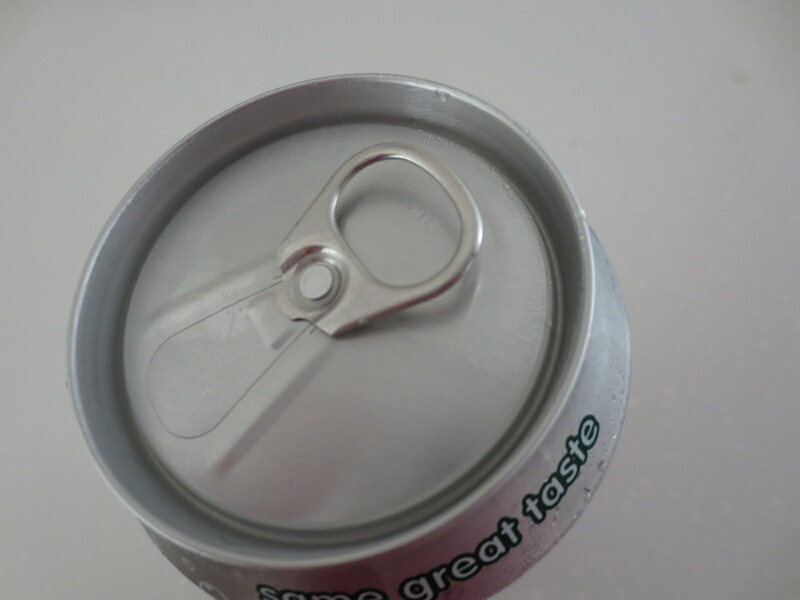 Luckily I stopped a moment and examined the can. Who knew! As a side I have to thank you again for all of your blog entries. They made my trip easier to navigate and my expectations were exceeded. I almost went into sensory overload at the Burj al Arab! Just wow! Danyell, so happy that you found my posts helpful – and yes, it’s been QUITE hot in the UAE. Perhaps a visit during the cooler months would be your next one? Thanks for following along, we’re now on another adventure in Bahrain! Yes I know that you and your husband have moved on and I can’t wait for those adventures. Wow! My brother used to have a long chain of those going around his room! They were so much easier to save that way! LOL! The things you find! Thanks for sharing this blast from the past with us! My pleasure…. we used to have a friend that when he pulled the tabs off, he would hang on to them, not trash them. He’d turn them over in his fingers, twirl them, just using them as a placeholder for his newly-shunned cigarettes I think. But he’d end up with tiny little razor-like cuts on his fingers…… odd.